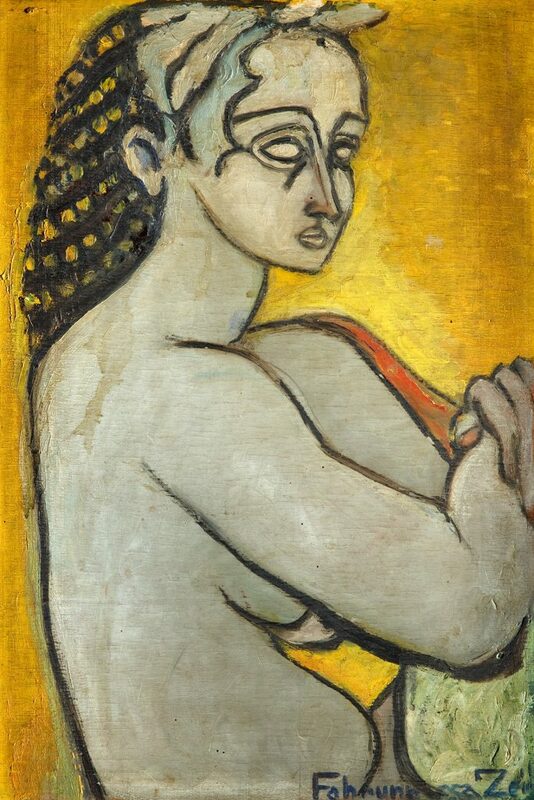 Fahrelnissa Zeid, Antique portrait, 1940's, Oil on canvas, 60x40 cm. 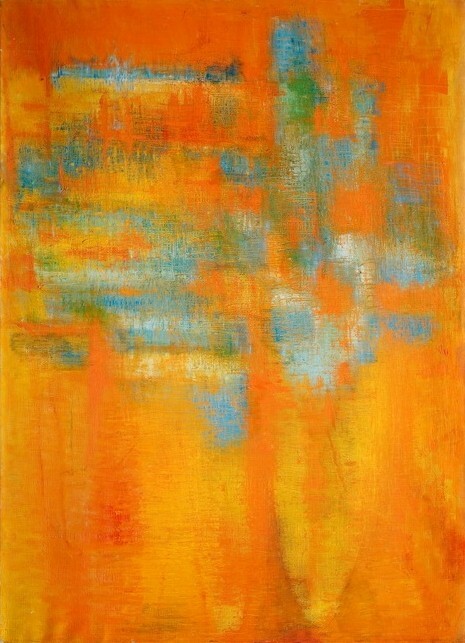 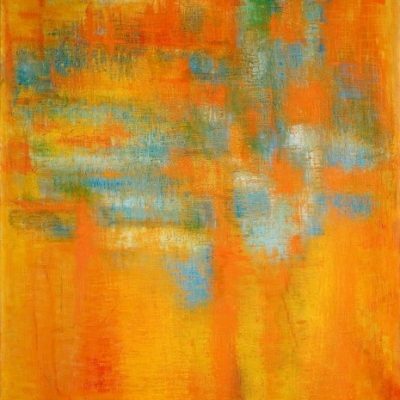 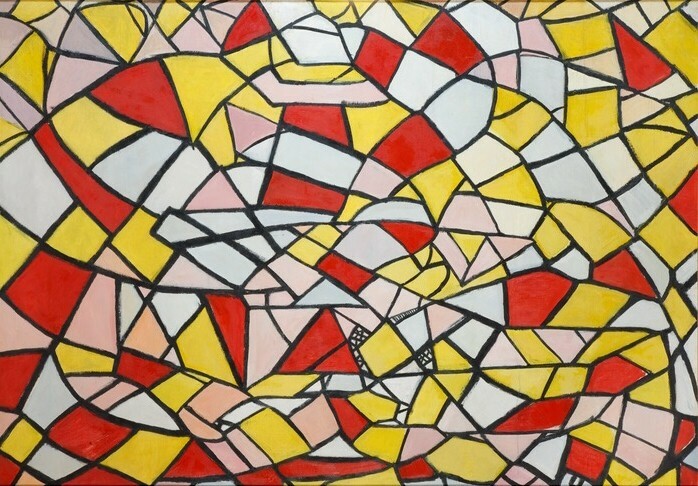 Fahrelnissa Zeid, London series, 1959, Oil on canvas, 130x190 cm. 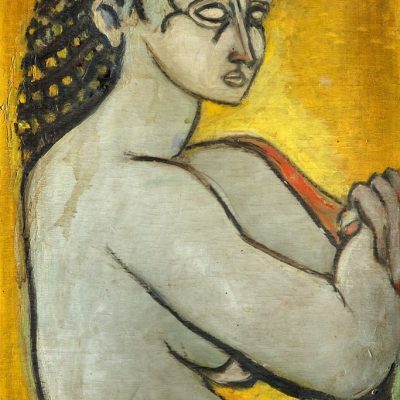 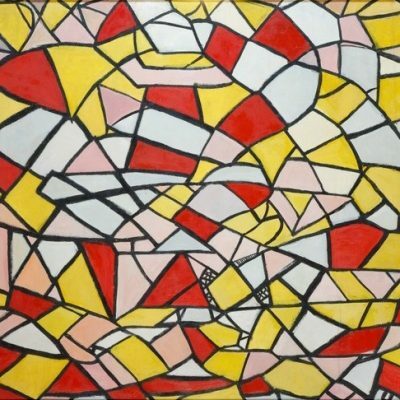 Fahrelnissa Zeid, 1950's, Oil on canvas, 127x182 cm. 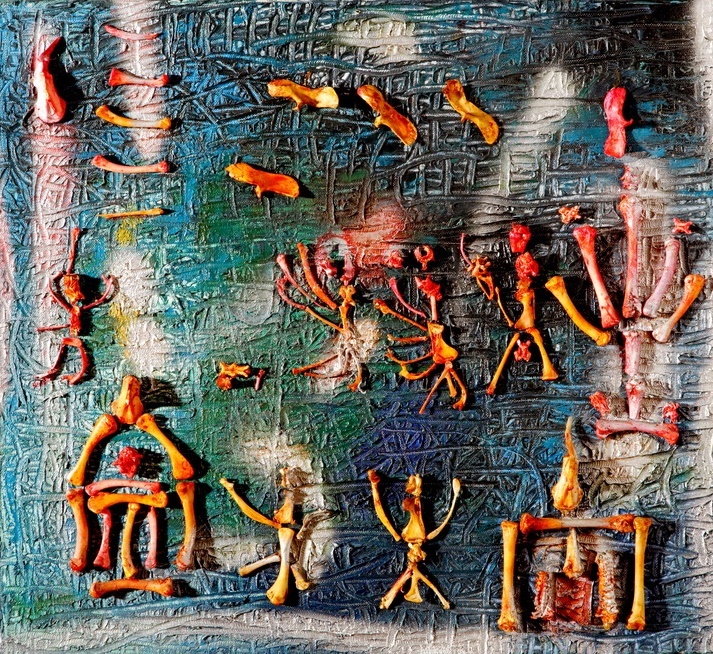 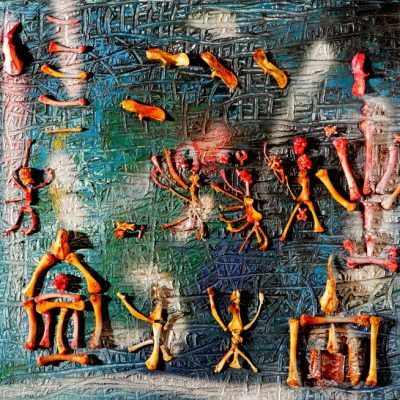 Fahrelnissa Zeid, Composition with bones, Mixed media on canvas, 50x55 cm.